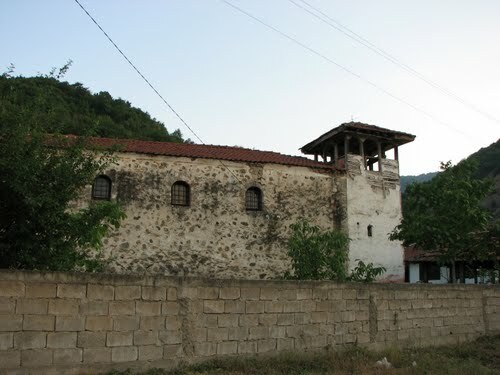 The Konce monastery dates from earlier than the 14th century, with a church dedicated to St. Stefan. 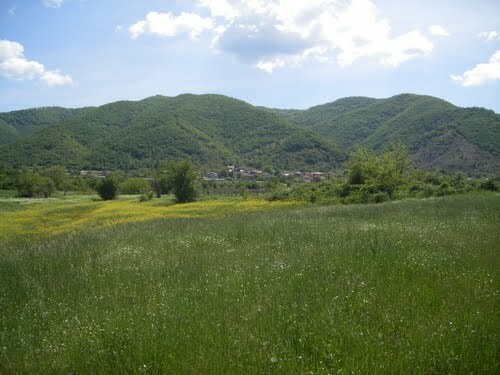 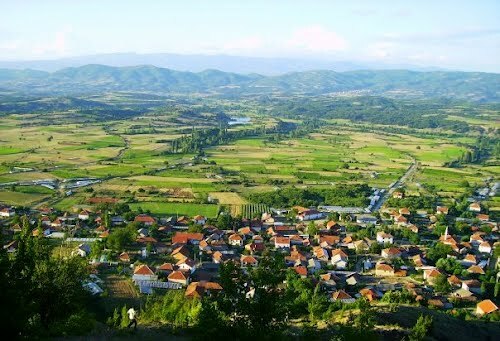 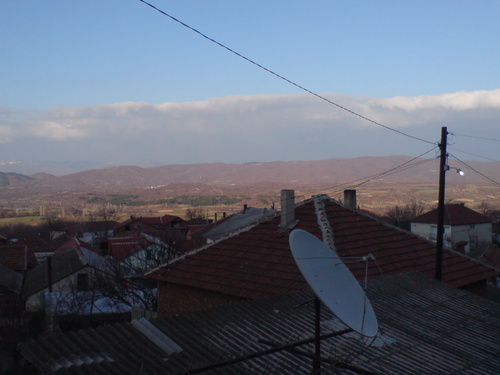 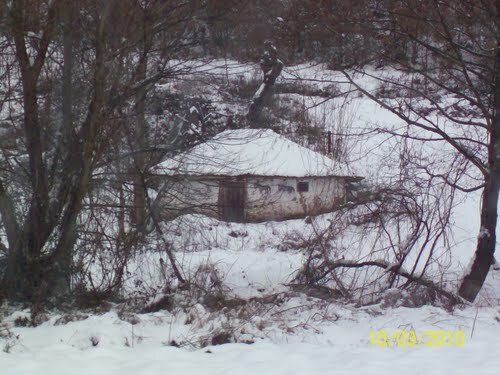 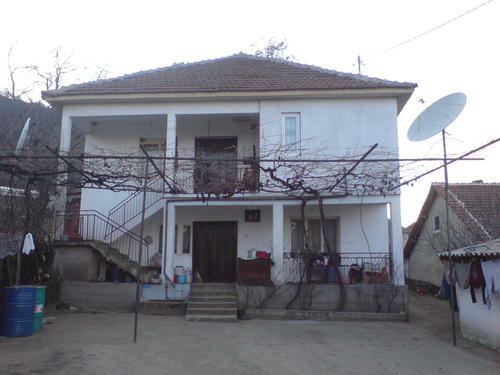 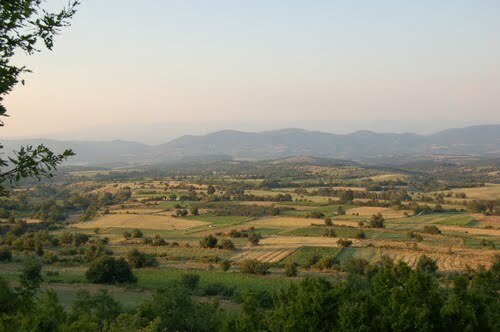 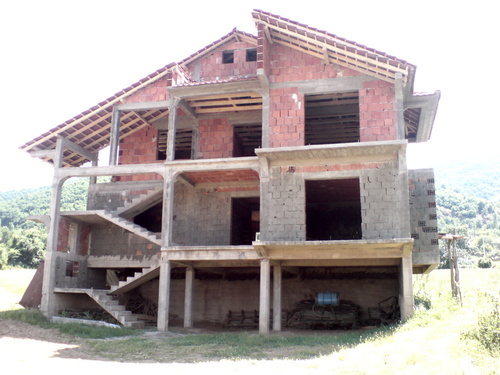 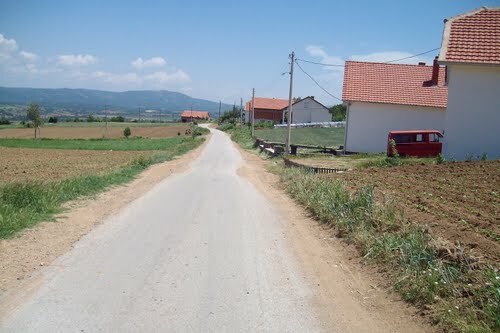 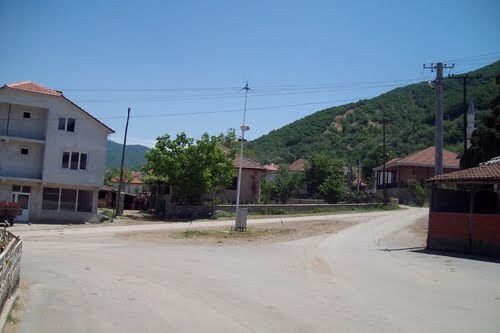 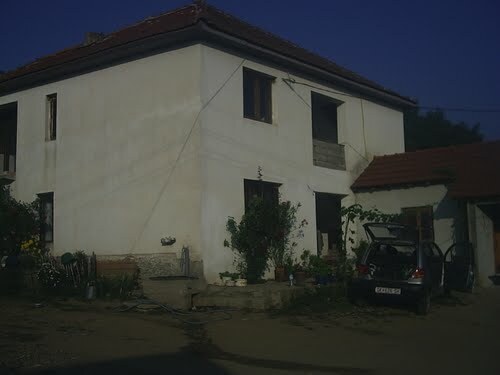 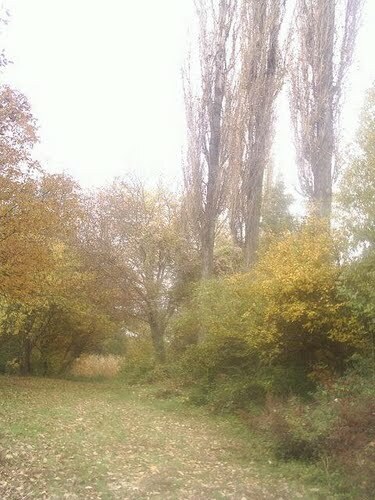 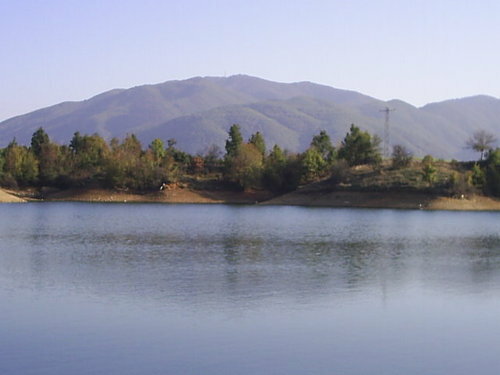 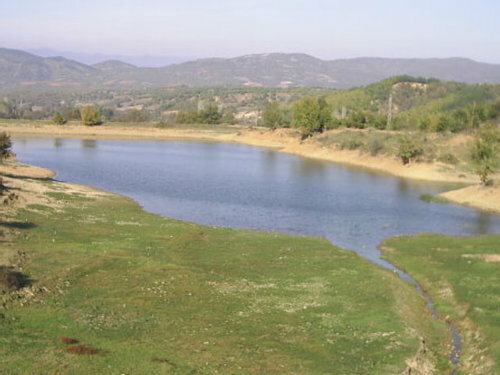 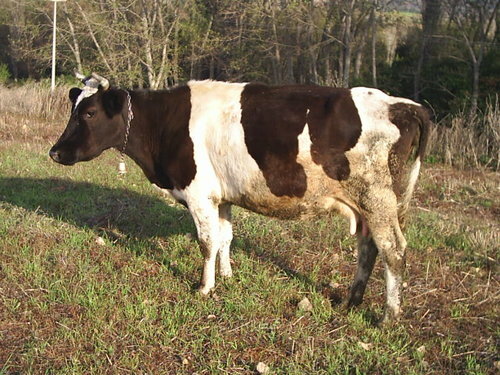 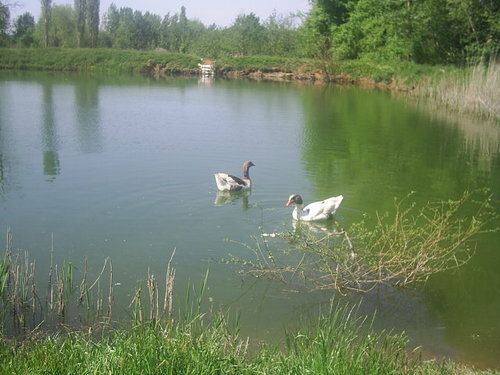 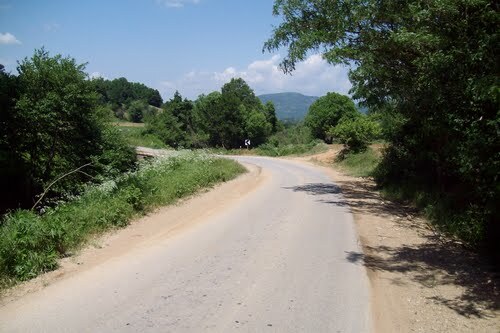 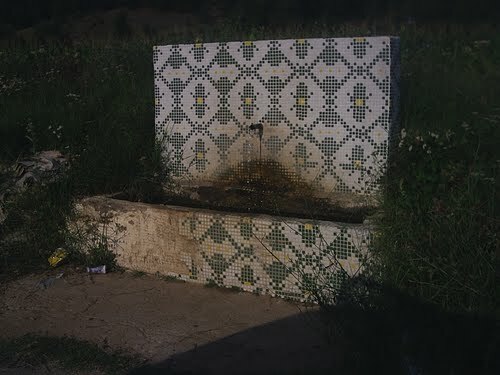 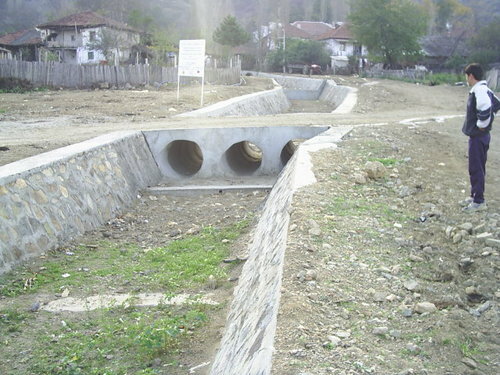 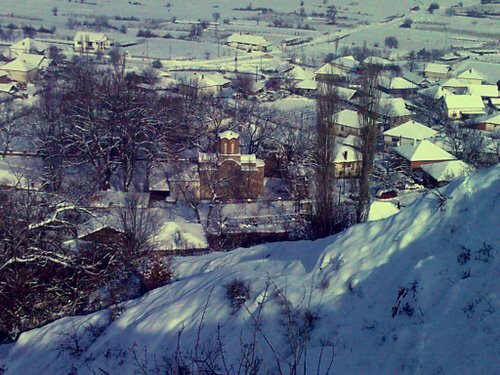 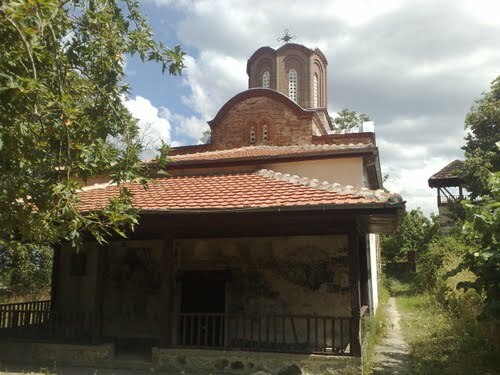 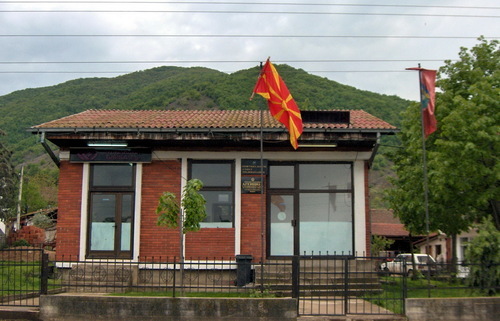 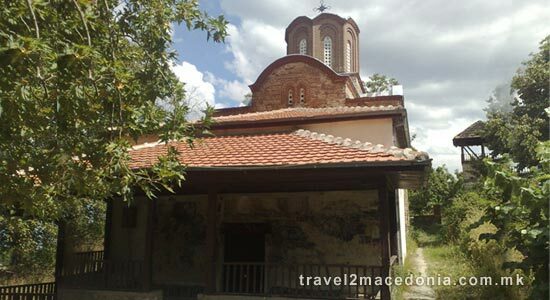 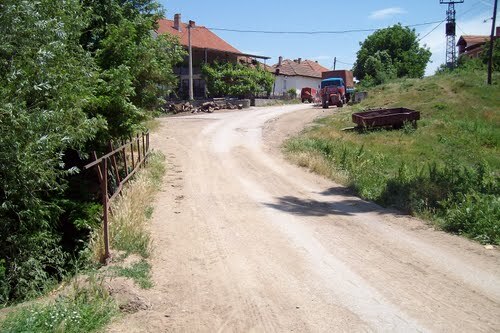 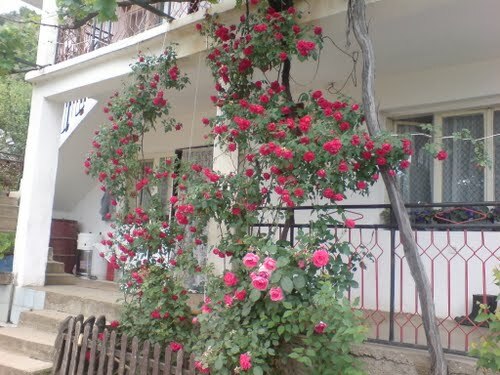 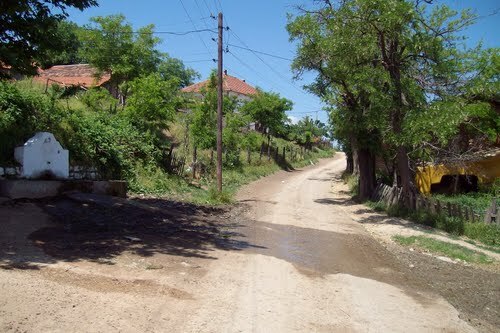 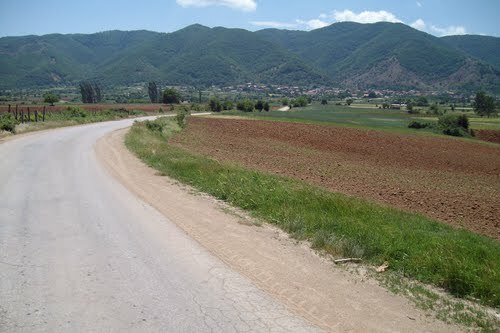 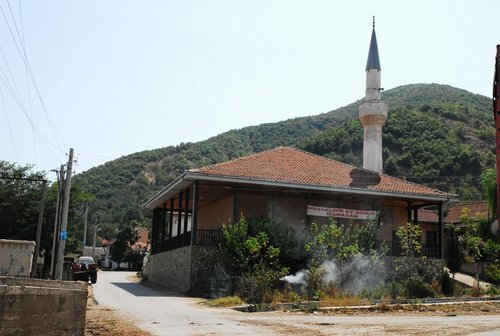 Located at the village of Konce, 20 km to the south from Radovis. 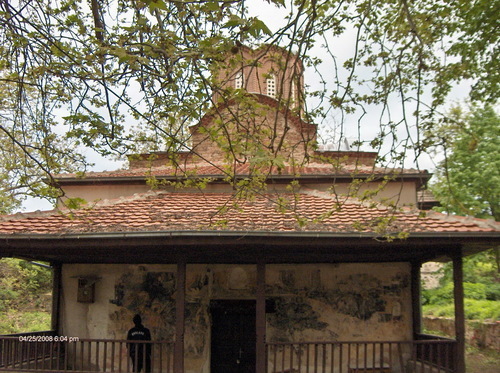 This monastery was a very important spiritual and religious center with well-developed monastic life in the beautiful and spacious lodgings (konaci).